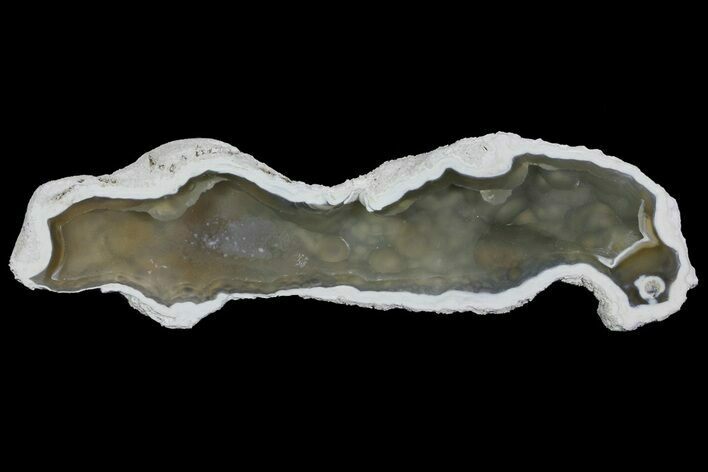 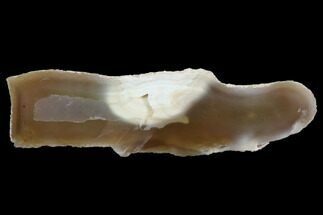 This is a gorgeous specimen of agatized coral from the Basin Deposits of North Florida. 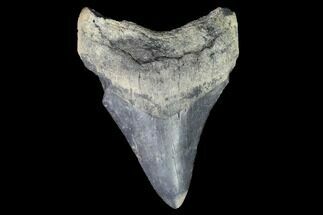 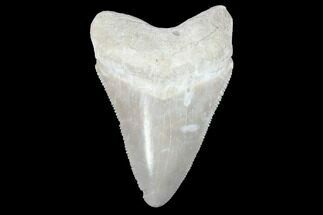 This fossil coral is Miocene (25-32 million years) in age, and was formed when fine sediments covered shallow coral reefs. 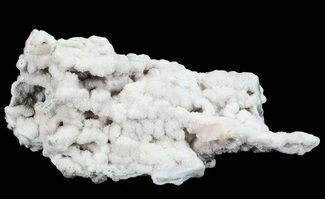 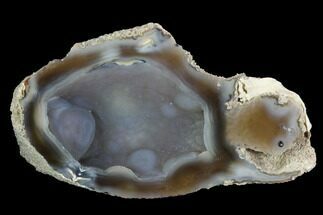 As silica rich groundwater through the rock that was formed (and exposed as sea-levels dropped), it replaced the calcium carbonate skeleton of the coral with Chalcedony. 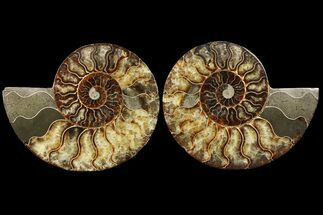 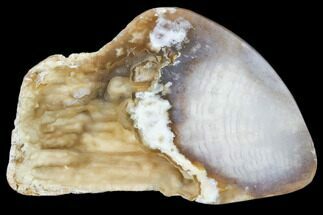 There are a number of types of fossil coral present, but given the replacement destroys much of the original detail, more specific identification is difficult. 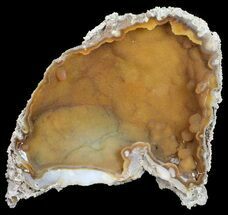 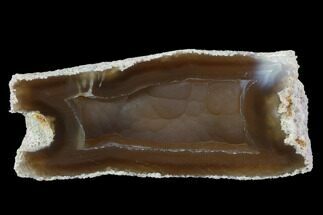 The chalcedony has crystallized in the botryoidal habit that is mostly white with some blue highlights and a honey colored rind around it.